What does an EAP include? What is the role of an EAP manager? The role of the Employee Assistance Plan Manager is to administer these programs, intervene when necessary, and to enhance the health and wellbeing of all employees. This role is most often found in larger companies, or those who have the resources to fund such robust programs. Looking at the employee as a human being instead of just a corporate number is the job of the employee assistance plan manager. An employer-sponsored employee assistance plan (EAP) is a work-based program that is designed to intervene when employees are experiencing personal problems that may be affecting their performance at work, specifically, marital, financial or emotional problems, family issues, or substance abuse. EAPs may also offer legal assistance, referrals, adoption assistance, elder care help, wellness programs and more. Studies show that companies that use employee assistance programs have positive changes occur. Employee assistance programs often provide tools far beyond what any company has in-house, dealing with the mental health of your employee so they can return to work in better condition than they left. Employee assistance plans help not only the employee, but also their immediate family members or people living in their homes (dependents). 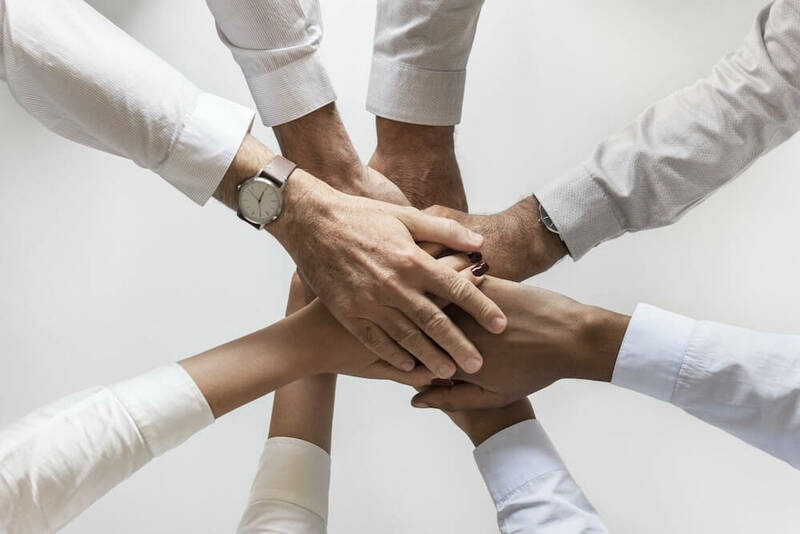 Human resources means your company appreciates the people who work there as a valuable resource, and this means that their mental state and the health and well-being of those closest to them is of utmost importance if they are to be successful at work. That said, employers have a vested interest in making sure no outside issues are impacting work performance, and that is where EAPs come in. All of these things are distractions that can add up to become quite costly for your business, both financially and from a time management perspective. EAPs are cost-saving tools to mitigate risks from these outside influences. If your employees have the resources they need to deal with the ups and downs of life, they will be able to show up to work in a more present manner, thus increasing productivity and saving money overall. Management-sponsored EAPs are kept in-house, and this is where the role of the Employee Assistance Program manager comes in. The EAP manager will set up the EAP benefits and administer them when appropriate, and they are the point of contact when employees want to use their EAP. Contract EAPs are administered by a third party and can be done on a fee-for-service or flat fee basis, and you can decide on the model depending on how often you think your EAP will be used. Member assistance programs are offered by unions, and offer services ranging from problem identification to prevention. Peer assistance programs are sponsored by employers or unions and they train employees to look out for certain issues, such as substance abuse, on a case-by-case basis. Mixed model programs are often used for employers that have multiple worksites that have different needs. 62 percent of businesses say they outsource their EAP to an outside vendor, rather than managing it all in house, but the HR team is still right there, choosing the vendor, working with the vendor, and connecting employees to the right services in a discreet manner. They also work to advocate and educate the workforce about the EAP so employees know their options and can benefit from the services. For an HR professional, deciding where to specialize doesn’t necessarily happen right away. Often, you need to work in the field and find out where your true passion lies. That said, most human resources professionals have an undergraduate degree in management, human resources or communication. For those in HR who want to work as EAP managers, you will find that an advanced degree is often required or highly sought after. So, many HR professionals further their education with an MBA in Human Resources Management. Many organizations, especially large ones that would have an EAP manager, also require or strongly suggest that their HR personnel hold certain certifications. The Society for Human Resource Management (SHRM) is a highly regarded certification in HR.